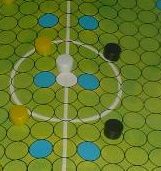 A simple boardgame using dice and counters on a grid style pitch. Cheap to produce. 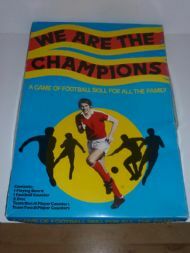 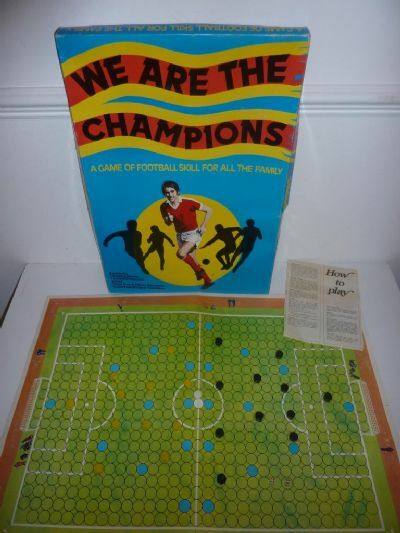 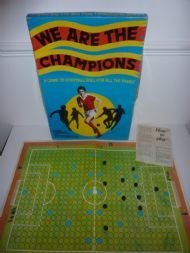 This game has also appeared under a different name as Match of the Week.